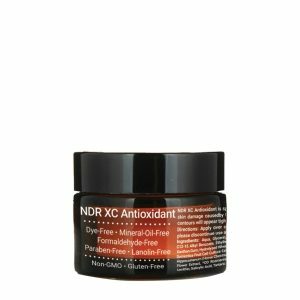 NDR XC Antioxidant is specially formulated to promote skin rejuvenation. Helps restore skin damaged by UV rays and free radicals while improving skin texture. Facial contours will appear tighter and more defined. Glyco Forte 15% helps to treat prematurely aged skin. Helps exfoliate dead skin cells and re-energize the skin to a softer, more youthful appearance. Glycomid 10% facial treatment is formulated to treat sensitive & delicate skin. Helps exfoliate dead cells. Rejuvenates, revives and softens the skin. Glyco Mild 5% facial treatment is formulated to treat sensitive & delicate skin. Helps exfoliate dead cells. Rejuvenates, revives and softens the skin.